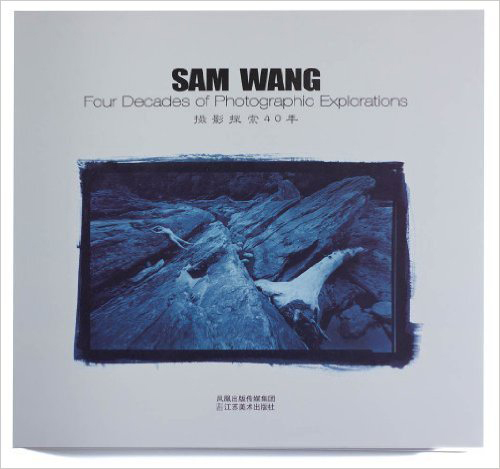 Sam Wang: Four Decades of Photographic Explorations Hardcover – 2010 by Sam Wang Photographs by Sam Wang including round images from handmade cameras, a variety of alternative printing processes, as well as images produced with zoneplate, pinhole, and altered lenses. 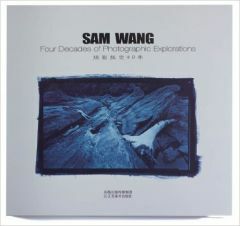 The 180 page book was published in China and received the 2010 Silver Award for the Best Art Book among 2000 entries. Prefaced written by David Vestal with articles by Chinese critic Bao Kun and renowned educator Zhong Jianming.